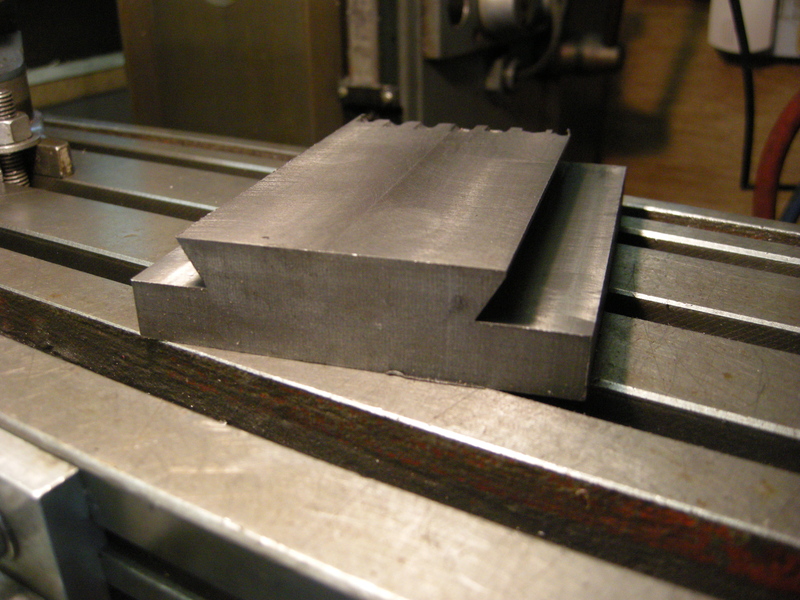 Dovetail slides are often used on many different types of instruments and machines to give accurate movement along a single, very precise line. 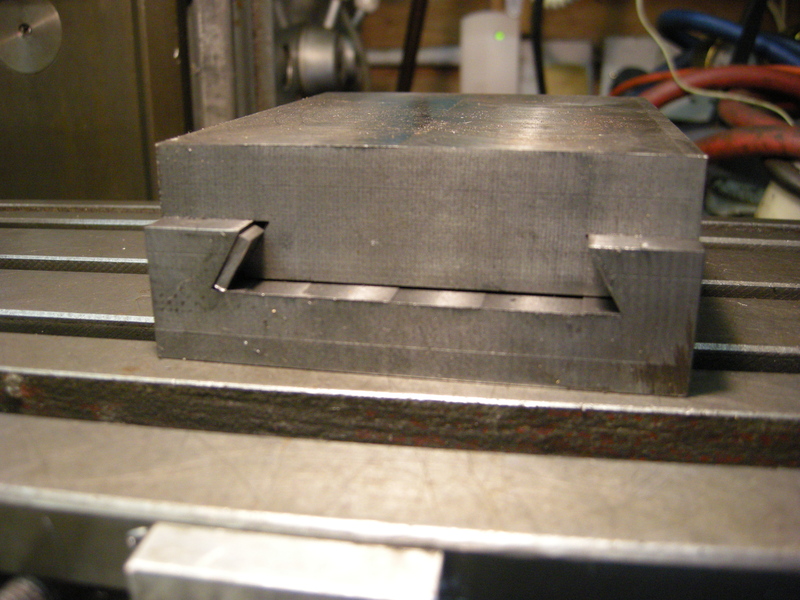 Dovetail slides can be very large as on the table on a milling machine to very, very small as used on optical instruments such as microscopes. Though the term “dovetail slide” is probably the most accurate way of referring to them from here on they will simply be referred to as “dovetails”. The milling machine is the easiest way of making dovetails. Even so, there are several different types of dovetails and, of course, there are several different ways of making them. In general any dovetail that is too long to fit in a vice or wide to fit will have to be made by clamping the part to the milling table. If it will fit a vice then this is often more convenient. These two ways of holding the workpiece are suitable for almost all dovetails apart from circular dovetails almost has to be made using a rotary table. All dovetails consist of two main parts. There is the male part which has the actual dovetail shape on it. This fits into the female part which is made to match it. In many cases it is necessary that the two parts fit very accurately together. 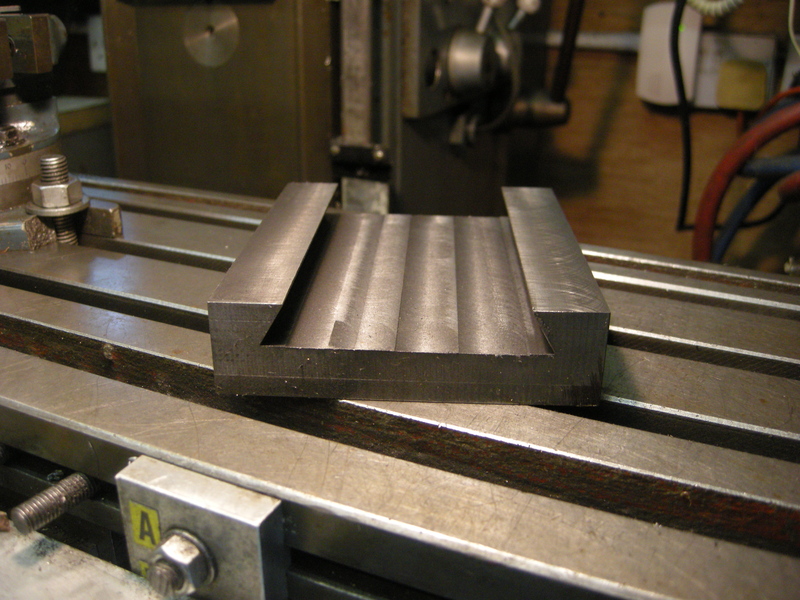 For example, on the milling machine, the table has to slide longitudinally left/right quite freely. But, at the same time, there must be no feelable play laterally. There are several different ways this can be done. The most common way of doing this is by means of a gib strip. The gib is a loose fit in the gap but can be adjusted by means of screws coming in from the side of the female part so as to eliminate any play.